SaulPaul was invited to play a part in an awesome album, Hold Tight, Shine Bright. A 27-track compilation album featuring the top names in kindie music, includes SaulPaul’s new track, “Hands in the Sky.” The album is the family music community’s response to the horrific situation for the thousands of immigrant and refugee children who are still held in detention. All album proceeds go to RAICES Texas (Refugees and Immigration Center for Education Legal Service) and it’s not too late to support! 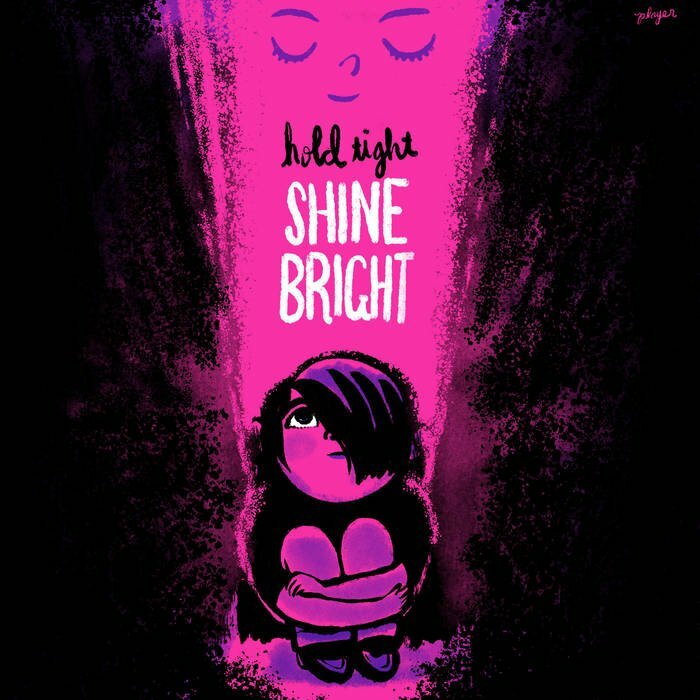 Today, you can help spread a little hope to children and families separated at the border by supporting the #HoldTightShineBright project. Purchase #HoldTightShineBright on iTunes today! *RAICES, The Refugee and Immigrant Center for Education and Legal Services. The 501(c)3 nonprofit organization provides legal aid to displaced refugee and immigrant families.